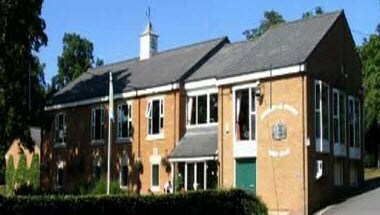 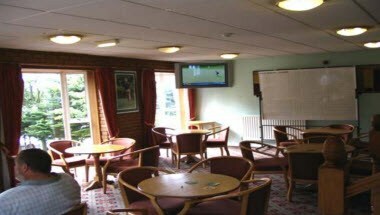 Chester-Le-Street Golf Club is ideally located in Chester-le-street, England. 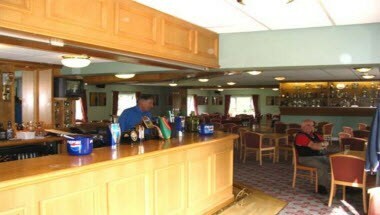 The Clubhouse with its excellent facilities & a friendly atmosphere is suitable for Wedding Reception, Social Events etc. 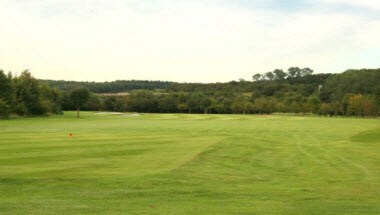 The course is mostly parkland with forestry surrounding the majority of the Eastern boundaries, with the banks of River Wear for most of the Western boundaries. 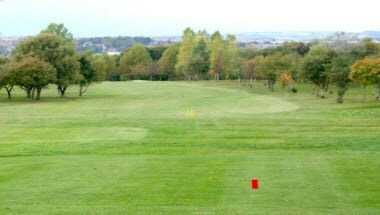 Most of the fairways run in opposing North to South directions.